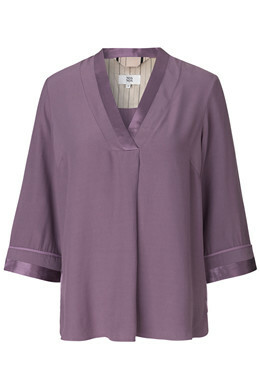 Blouse with V-neckline and three-quarter length sleeves. 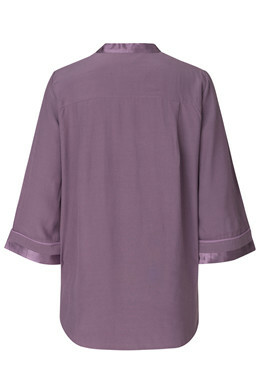 The blouse has a short slit at the side and a loose shape. Try wearing it with a pair of fitted trousers.